Wine Scholar Guild honors Sheral Schowe, M.Ed., FWS, as Instructor of the Year and the Art Institute of Vancouver as Program Provider of the Year for 2016! Instructor of the Year is an award of excellence recognizing creative and effective classroom instruction. The recipient is selected based upon outstanding presentation skills, organization, congeniality and a genuine and spirited joie de vivre—all talents reflected in stellar student evaluations. 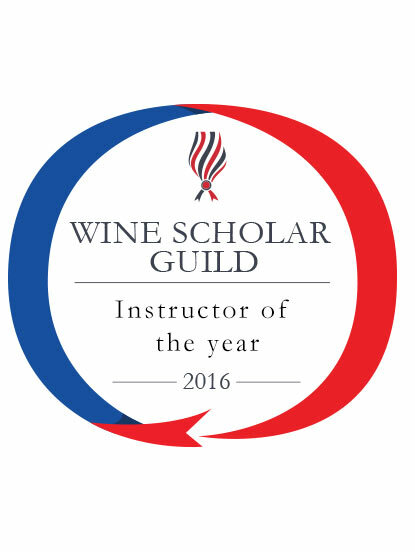 Kudos to Sheral Schowe, M.Ed., FWS of Wasatch Academy of Wine, Salt Lake City, Utah, WSG Instructor of the Year 2016! Sheral Schowe moved from San Francisco and the Bay Area in 1978 to pursue a Masters Degree in Education Administration. She developed Utah’s first district-wide community education program serving children and adults with disabilities. Needing to raise funds to pay for the self-supporting fees required for students to participate in the programs, Sheral began teaching wine classes to generate scholarship funds which enabled hundreds of students with mental and physical disabilities to attend independent living skills classes. Sheral began her serious study in the world of wine by attending courses at UC Davis, the Bordeaux Wine Institute, the Bouilland Symposium in Bourgogne with Clive Coates and Becky Wasserman, and attending annual Society of Wine Educators’ conference sessions and tours. In 1991, Sheral opened Utah’s first wine school, Wasatch Academy of Wine, LLC, which is now Utah’s largest wine school serving hundreds of students each year from the top to the bottom of the state. 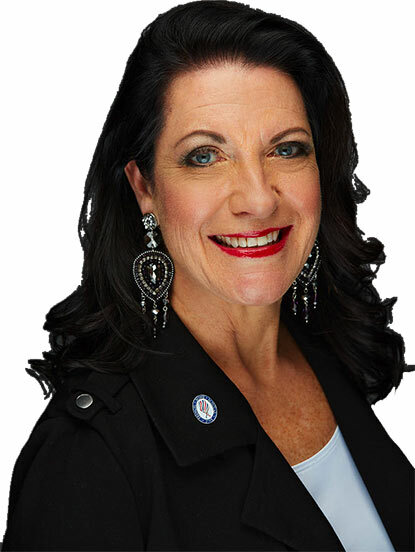 As well as owning and directing Wasatch Academy of Wine, LLC, Sheral is the adjunct professor of wine studies for Salt Lake Community College Culinary Arts Department, the wine educator for Harmons Cooking Schools in five locations and for University of Utah’s Osher and Lifelong Learning programs. Wasatch Academy of Wine, LLC is the affiliate provider of the Wine Scholar Guild’s post nominal certification courses in the areas of France and Italy with active and successful programs in Salt Lake City, Park City, St. George, and for Salt Lake Community College. How do you succeed in recruiting students for your classes in a state where alcohol and wine are strictly regulated? 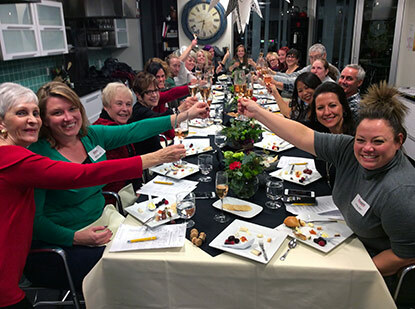 Wasatch Academy of Wine, LLC is the provider of wine education classes, pairings, dinners, events, lectures and tours through a wide network of colleges, culinary schools and University programs in the state of Utah. Each one of these entities advertises to their customer base and registers their students to fill my classes. In addition, social networking has been very effective in attracting new students with a desire to learn more about specific grape varieties and wine regions as well as to discover first-hand what the Utah wine stores have to offer. The very odd and restrictive liquor laws only help my success in driving more wine lovers to my classes looking for an inviting and informative experience with wine. What type of experience (food provided, teaching style) do you provide to your students attending the French Wine Scholar program? The majority of our classes include a food component, which is relevant to the wine tasting or region of focus. Thanks to several local cheese retailers and chefs, we are able to provide cheeses from the majority of the regions of Italy and France as well as chef-prepared food pairings to highlight traditional recipes of specific regions. My teaching style is multi-sensory, and thanks to the excellent quality of visual, auditory, and hands on learning experiences offered through the Wine Scholar Guild, I am able to address each of my student’s learning preferences. If you had to recommend the French Wine Scholar program to wine lovers and francophiles, what would you say? France and Italy has never been more exciting to learn! The depth of knowledge that our instructors and students receive and the quality of information delivered in a multi-sensory format is unparalleled in our industry. It is so much more than a list of appellations and grapes. It brings history, geology, culture, winemaking technique and even regional food traditions to life! 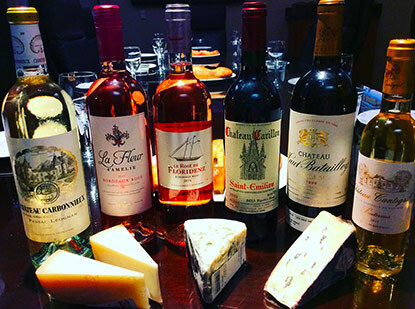 I have been a student, and now instructor for the Wine Scholar Guild, formerly the French Wine Society, since its inception and look forward a lifetime of enjoyment of their endless opportunities to discover the magic of France, Italy and Spain.